DriveNation | Blog | CAR WARS! In a galaxy called Prince Albert… high priced cars have formed an evil empire……But DriveNation and Kia Canada are joining forces and fighting back! CAR WARS! For 3 days only we’re using the force for massive rebates and reduced prices on hundreds of vehicles! Used cars from 495! *New from just 9,995! Get a 2016 Kia for the price of a used one! Accepting all Credit Situations! Plus, the galaxy’s best trade-in deals! 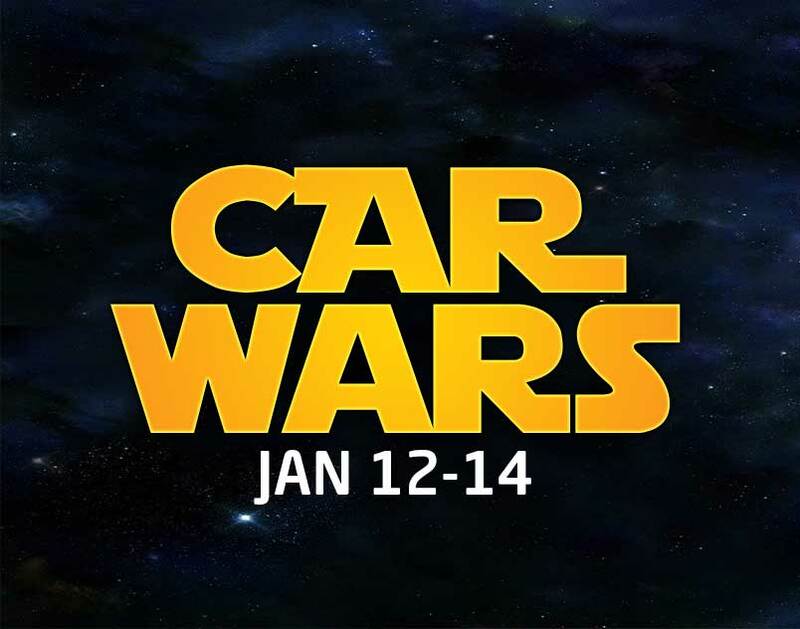 Don’t miss ‘CAR WARS’!… January 12th to 14th! at DriveNation – 38 Street East!! !